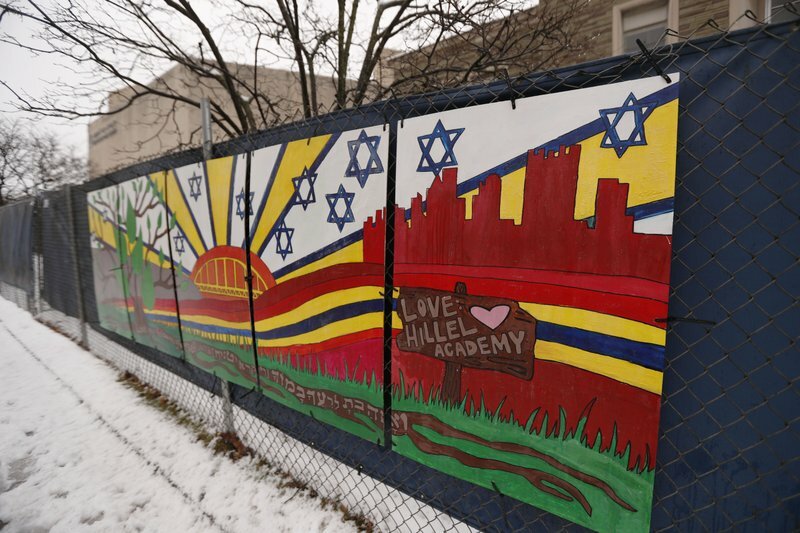 A Pittsburgh synagogue where 11 people were killed in a mass shooting last year is inviting young people worldwide to submit artwork to cover the fencing surrounding the still-shuttered building. 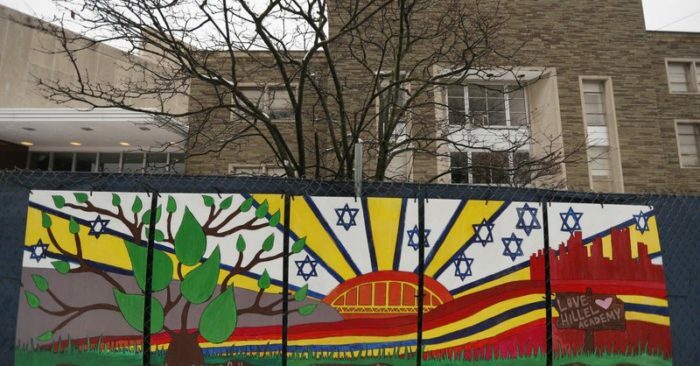 The art project is called “#HeartsTogether: The Art of Rebuilding.” Organizers said that Tree of Life synagogue is looking for “original, uplifting images and graphics” to be printed on windscreens that will cover the temporary perimeter fencing. 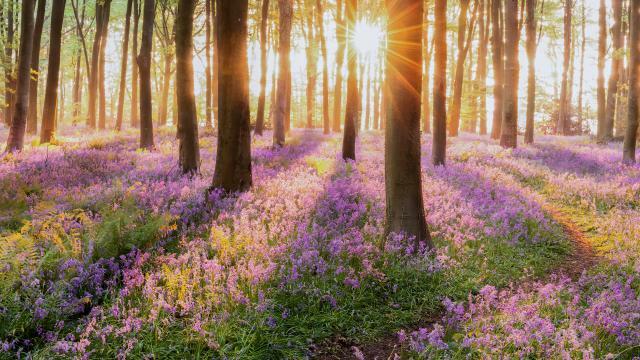 The project is open to artists age 13 to 17. 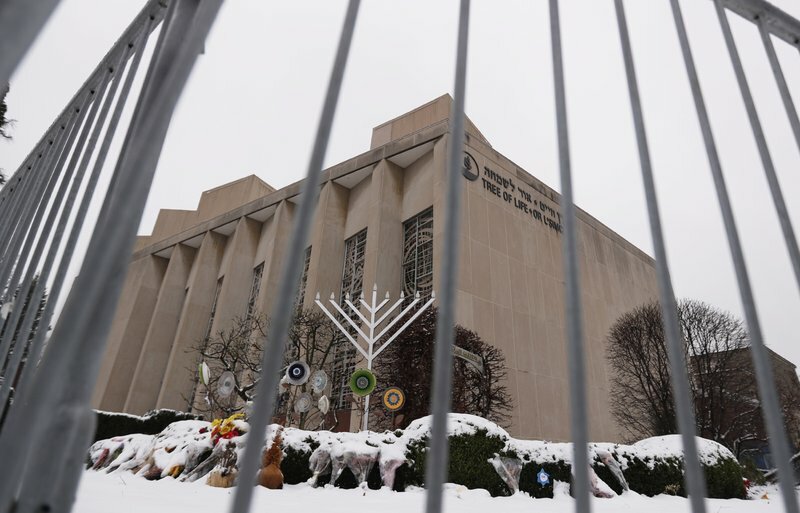 Tags:Shootings Pittsburgh Religion Pittsburgh synagogue massacre Categories: U.S.